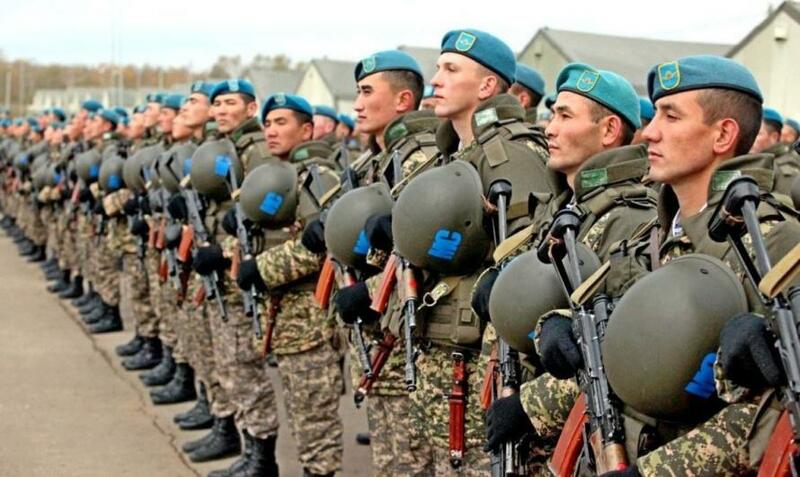 The UN General Assembly recently demanded the withdrawal of Russian peacekeepers from Transnistria. The non-legally binding decree was passed with a simple majority and intended to send a political message to both Russia and Moldovan President Dodon. 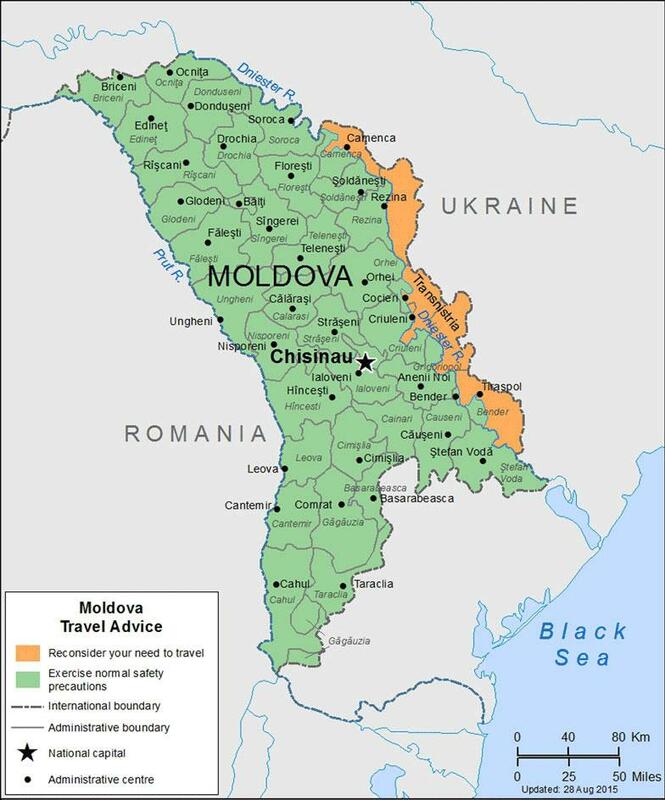 The first-mentioned has had its troops deployed in the contested region for more than two decades per an international agreement with the official host state of Moldova, with this occurring in the chaos of the post-Soviet collapse and intended to prevent a resumption of the separatist conflict. As for the second one, President Dodon is embroiled in a 'deep state' civil war in which the Atlanticist elements of his permanent military, intelligence, and diplomatic bureaucracies are trying to sabotage his pro-Eurasian “balancing” act with Russia in order to streamline the country’s admission to the EU and NATO, both of which would imply a militant “solution” to the Transnistrian issue first. That’s indeed the case, as President Dodon’s Atlanticist “deep state” enemies want to rekindle this frozen conflict to the extent that it provokes the renewal of low-intensity hostilities that could then be misleadingly framed as so-called “Russian aggression” in order to continue piling pressure on the country’s interests in Moldova. Analyzed from this perspective, the West is “reverse-engineering” the scenario needed for making this as “convincing” to the international public as possible, hence the need to construct the perception of UN approval for its anti-Russian demands that – if ever implemented – would surely lead to an outbreak of hostilities against the breakaway region much worse than what happened during Saakashvili’s 2008 attack against South Ossetia. It’s precisely for this reason why Russia won’t ever unilaterally abandon its partners in Transnistria like the Resolution demands that it do and why Moscow interprets this as a political signal more than anything else. 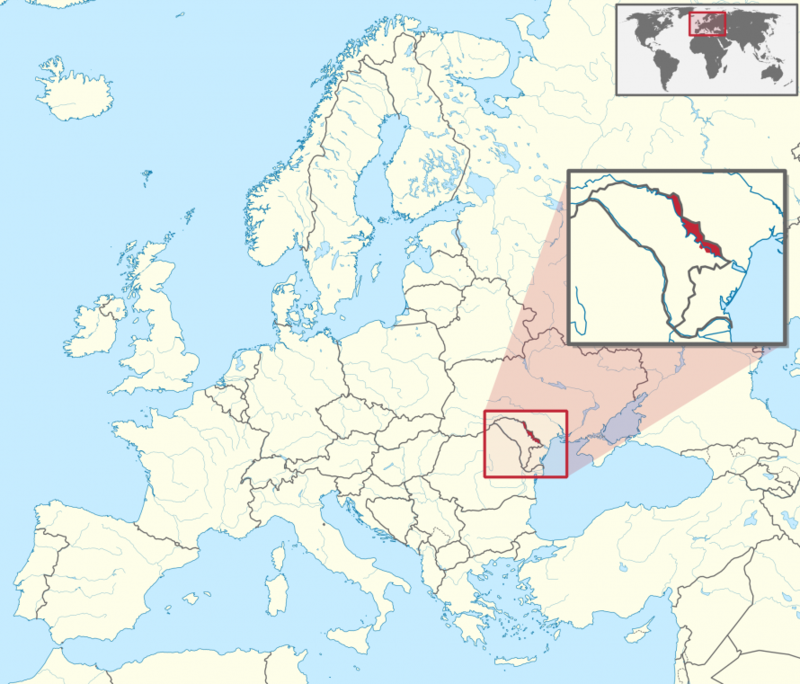 All told, the increasingly renewed attention being given by the West to the Transnistrian conflict portends its possible thawing, all with the intent of opening up another Hybrid War battlefront for “containing” Russia.